Scientists have developed a 'stealth' material that could render objects invisible to the heat-sensing cameras. Infrared cameras are the heat-sensing eyes that help drones find their targets even in the dead of night or through heavy fog. The new cloaking material could make hiding from such detectors much easier. "What we have shown is an ultrathin stealth 'sheet.' Right now, what people have is much heavier metal armor or thermal blankets," said Hongrui Jiang, a professor at the University of Wisconsin-Madison in the US. 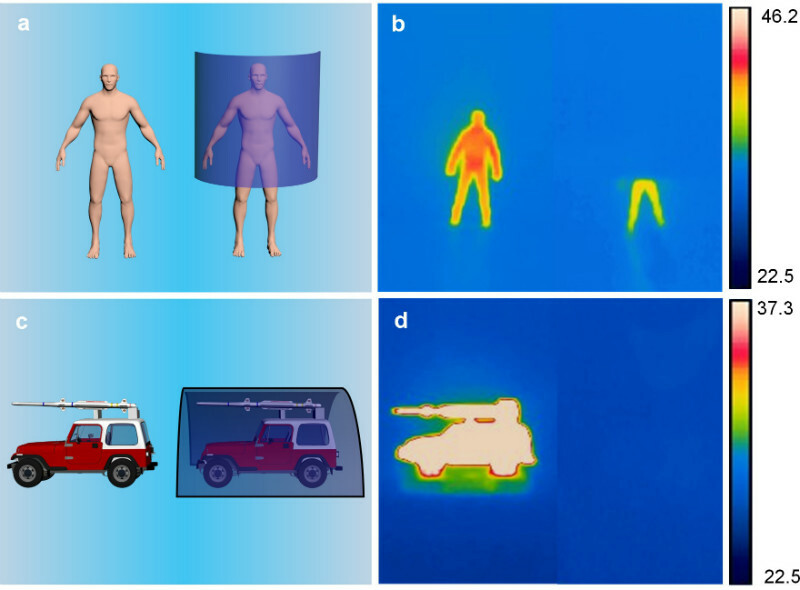 Warm objects like human bodies or tank engines emit heat as infrared light. The new stealth sheet, described in the journal Advanced Engineering Materials, offers substantial improvements over other heat-masking technologies. "It's a matter of the weight, the cost and ease of use," said Jiang. Less than one millimeter thick, the sheet absorbs approximately 94 percent of the infrared light it encounters. Trapping so much light means that warm objects beneath the cloaking material become almost completely invisible to infrared detectors. 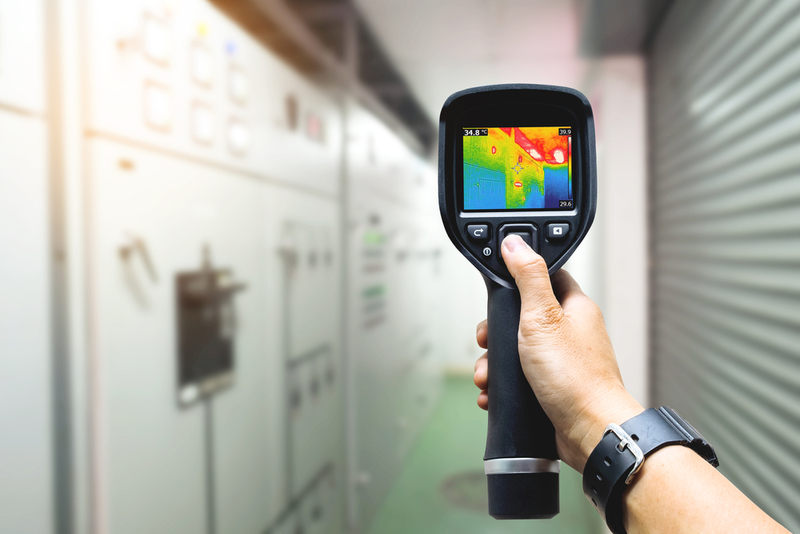 "You can intentionally deceive an infrared detector by presenting a false heat signature. It could conceal a tank by presenting what looks like a simple highway guardrail," said Jiang. To trap infrared light, Jiang and colleagues turned to a unique material called black silicon, which is commonly incorporated into solar cells. Black silicon absorbs light because it consists of millions of microscopic needles (called nanowires) all pointing upward like a densely-packed forest. Incoming light reflects back and forth between the vertical spires, bouncing around within the material instead of escaping. Although black silicon has long been known to absorb visible light, researchers were the first to see the material's potential for trapping infrared. They boosted its absorptive properties by tweaking the method through which they created their material. "We didn't completely reinvent the whole process, but we did extend the process to much taller nanowires," said Jiang. The researchers' black silicon also has a flexible backing interspersed with small air channels. Those air channels prevent the stealth sheet from heating up too quickly as it absorbs infrared light.